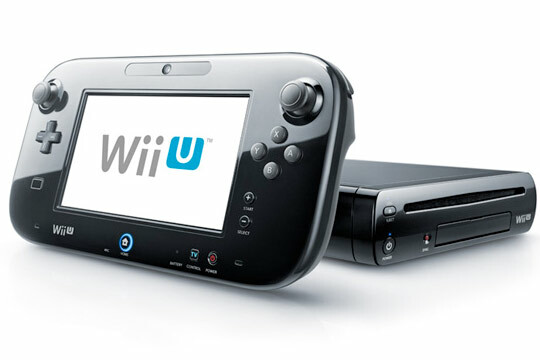 Nintendo Wii U is not exactly breaking news, as it was debuted at E3 in 2011. It's Nintendo's first foray into high definition 1080p, which is hardly ground breaking in terms of gaming. Much like how the original Wii screwed around with how we play our games, the Wii U aims to do somewhat the same thing, but in a more visual way rather than physical. What is blowing our minds is the embedded touch screen in the controller that is interactive with the action on the screen. To fully grasp the concept, you really have to see it in action, and to see what we mean, hit the jump and watch a demo video (from the forthcoming game ZombiU, post to follow). Although no firm release date, the console is expected to drop in time for the holidays. No word on price.